The position is from Potkin - Grandelius, played a month ago in the Bundesliga. White sacrificed a pawn in the opening but got serious compensation. With the last move, 24.a4, the idea is clear: to play slowly and keeping it all under control, whereas black has very few chances to get active himself. 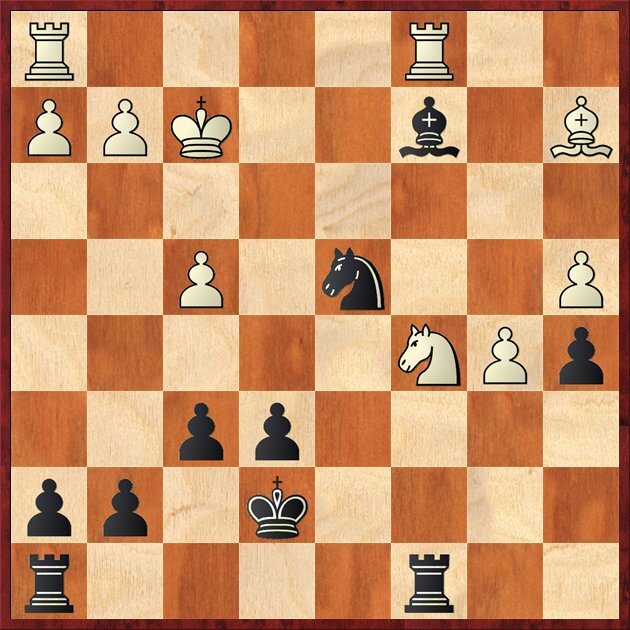 At this point I was mostly concerned about my c5-pawn and the very nice knight on e4. Therefore I played 24-Nd4 with the idea of f5, but after 25.Rac1 f5 26.Nd2! I was clearly worse: Potkin just went Ba2, Nc4 and picked up my a5-pawn. When showing the game to Ulf, he immediately pinpointed the most important aspect of the black position: the 'dead' bishop on d7. 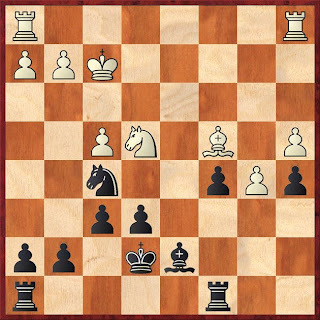 Not only is it blocked by the pawns on a4/b5 and e6, but it also blocks the d-file, thus stopping black from getting an active rook. The solution to the position must be to improve the horrible bishop: 24-Be8! Our mainline went 25.Rac1 Bg6! 26.Ba2 Nd4 and now the tactics works in black's favour after 27. Nxc5 Bc2! For example 28.Nxe6 Nxe6 29.Rhe1 Bxa4! 30.Rxe6+ Kd7 and in view of the active king black is at least OK. But all this looks pretty easy, you might say? Well, to some extent I actually agree. Finding the bishopmanouver is definately not beyond my abilites or understanding of the game and if I had gotten the position after 24.a4 as an excerice I'm sure I would have solved it. But that's not the point. The point is that this requiers another way of thinking during games. To ask myself questions such as "Which is my worst placed piece?" 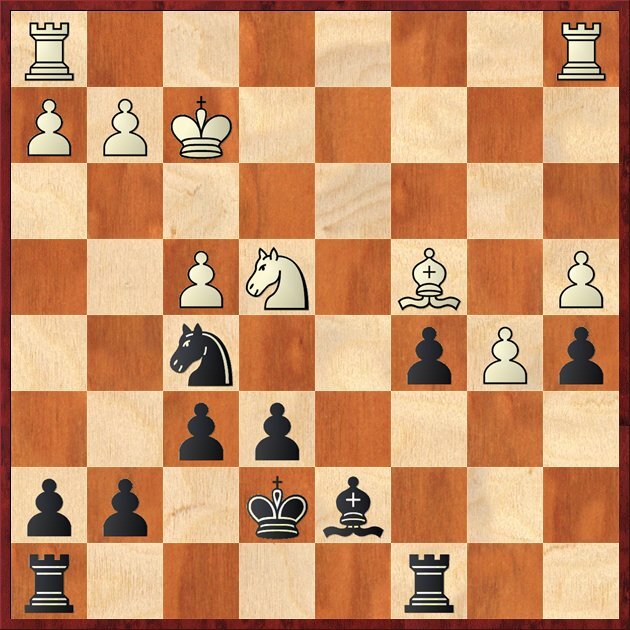 might sound trivial, but during a game there are always lines to calculate, pawn that are hanging and threats that has to be taken care of. This is precisely the area where a player like Ulf Andersson excels and therefore also an area where I can learn the most from him. Caruana, Leko, Giri, Li Chao.... Interesting!